Although it's vacation time for a lot of people, we don't see any reason to forget about playing football. The summer holidays present a golden opportunity to get ahead of all of your competitors when the season starts again. We will here take a look at the most important tools to make sure that your summer vacation can be filled with football. It's summertime, and the easy solution is of course to just lie about in the sun until training starts up again towards the new season. But if you are looking to keep active and fit over the summer, and get a little ahead of the competition, the summer holidays present a great opportunity. Come along. Regardless of your location over the summer, there will always be opportunities to stay fit, get a little training done and maybe playing some football. Especially when Nike, with their FC247 collection, have created a range of football shoes for three different surfaces. 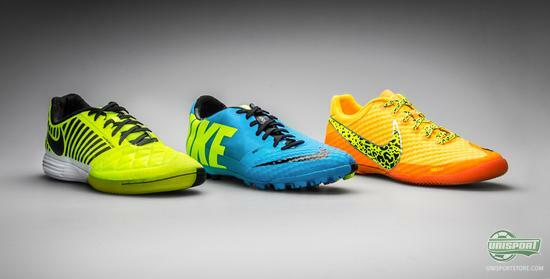 With these three pairs packed in your suitcase, there should be no surface that you can't play on. Some of the warmer locations around the world, as well as many vacation and summer resorts, are known to have artificial grass pitches. Due to the heat in many places, it is often simply easier and cheaper to keep an artificial grass pitch; and then it's all about having the right boot to fit the surface, and here the Nike Bomba Finale II ACC Current Blue/Black-Blue Hero gets the job done. The Nike Bomba Finale II ACC is the boot made specially for turf and artificial grass pitches with sublime control and superior touch. 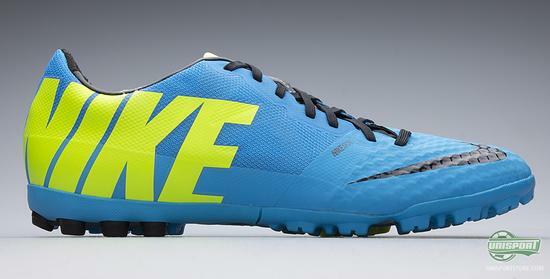 The boot is equipped with NikeSkin on the upper, as well as Nike's All Conditions Control. The result is a boot that will deliver even if you are in a warm climate where the natural grass is just as far away as the next rainfall. Let's look at another scenario. You are on holiday and get invited to a street match by the local guys from the holiday town or area. Or it could just be your neighbour at home knocking at your door with the same question. 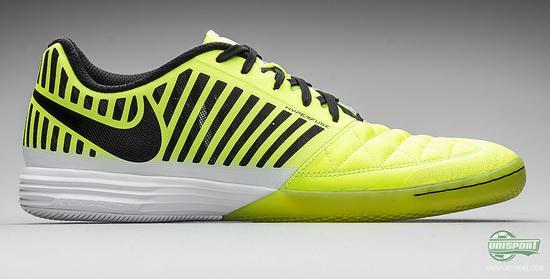 Regardless of the location it is all about accepting the challenge when you are presented with such an opportunity, and a good tool for this is the Nike Lunargato II Volt/Black/White. With the Nike Lunargato II you will get a shoe that is made to facilitate quick movement and to provide a good grip on the concrete. In the sole you will find the light and very shock absorbing Lunarlon foam, and on the upper you will meet the dynamic mesh material, which ensures good breath ability and freedom of movement. In addition, the mesh material serves to keep your foot in place, hereby helping you avoid falling onto the hard ground and end up looking like a Tour de France rider. If the weather goes against you, and you don't feel like playing football on neither concrete nor artificial grass, all you can do is to head inside for a round of good old indoor football, or the very popular and fun futsal. 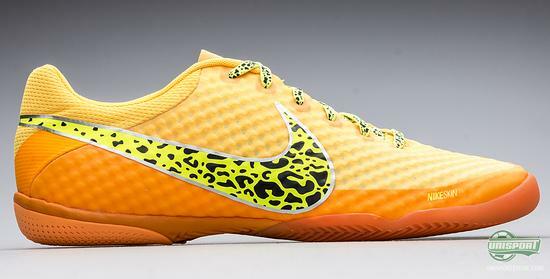 And if you are looking to show off your skills and pull all kinds of crazy moves, then it is without a doubt the Nike Elastico Finale II Laser Orange/Volt that you want on your feet. On the upper of the Nike Elastico Finale II you will find the incredible microfibre material NikeSkin, which is very flexible and light and will shape itself according to your foot to provide a snug and comfortable fit. On the inside Nike have equipped the shoe with a support band that keeps the midfoot in place, hereby creating good stability. In order to ensure the best possible touch on the ball, as well as surface grip, Nike have designed an outsole that combines herringbone patterns with bumpy areas to ensure a sublime grip. Now, if you are ready to go for some summer football and you already have the perfect boots on your feet, then it may be rather frustrating if don't have a football to play with. We can all picture the terrible situation of being ready to play some ball, but then you don't have a ball; luckily there is an answer to this with the brand new Nike Incyte Football. 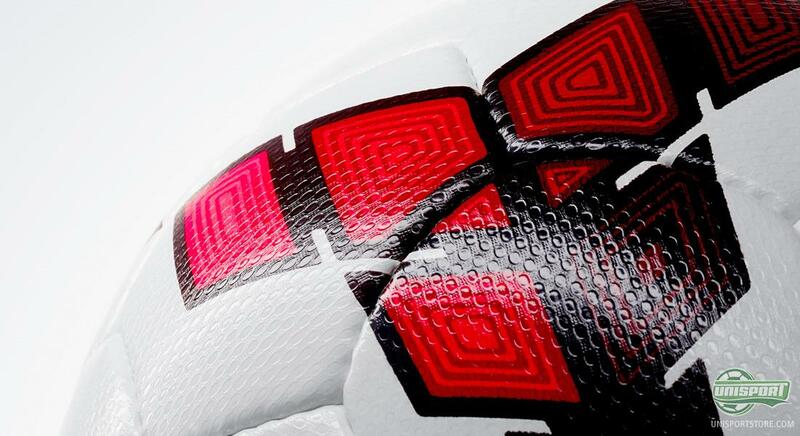 This ball can be seen in the coming season both in the Serie A, the Premier league and La Liga. With this ball you are always ready for some world class football. 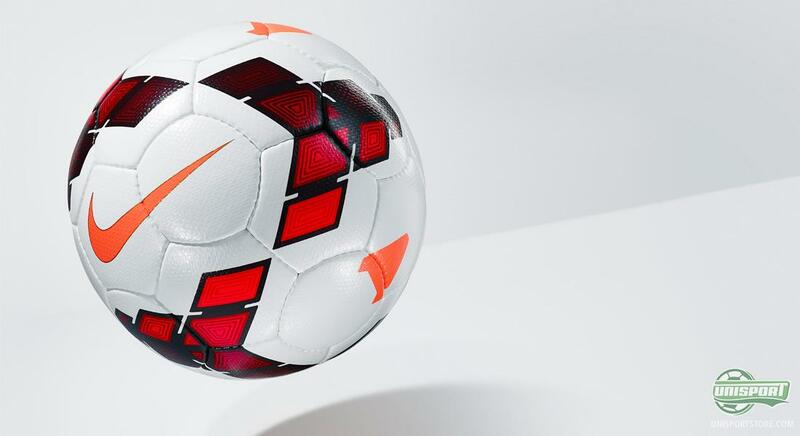 On top of giving the Incyte ball an impressive and nice design, Nike have also done their very best to produce a ball that is optimised to perfection. The outer layer on the ball is made from a material called polyethylene, which absorbs energy through contact and then releases it as the balls leaves the boot, hereby providing extra power to your strikes. In addition, the geometrical panels are designed in a way that ensures that the pressure on the ball is distributed evenly, hereby making the Nike Incyte one of the most reliable balls on the market. Now you've got the shoes, and the ball is also in check, but you also need the proper attire to be a 100% ready for football. We have to admit that we haven't seen many goals scored in jeans and Oxford shirts. 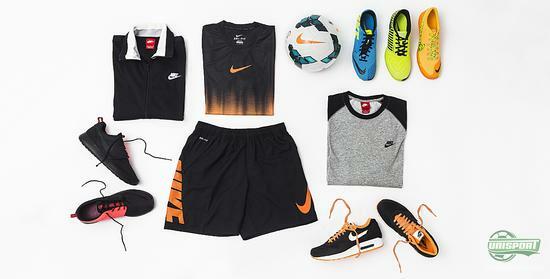 Therefore, Nike have provided a nice sports collection that is developed to facilitate an active lifestyle, and will ensure that your football is not held back by the clothes you wear. 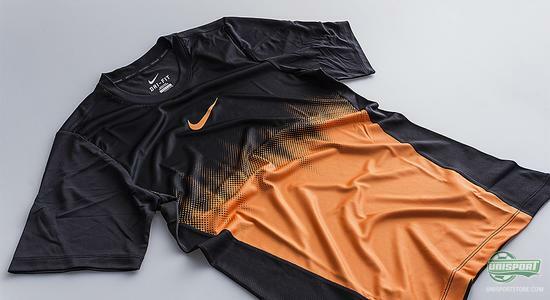 The shirt you need might very well be this lovely Nike orange/black training t-shirt, which is a part of Nike's Hypervenom collection that is designed in the same sharp style as we know from the brand new boot. 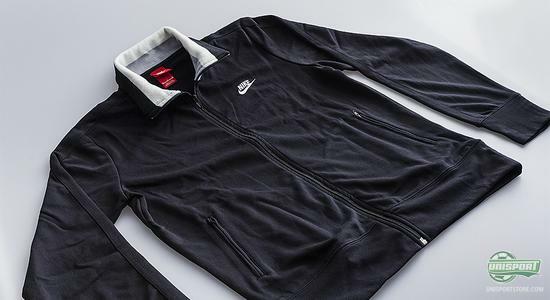 The shirt is designed with Nike's DriFIT, which is a light and breathable material that wicks sweat and moisture from your body, hereby keeping you nice and comfortable no matter how much heat you are exposed to. 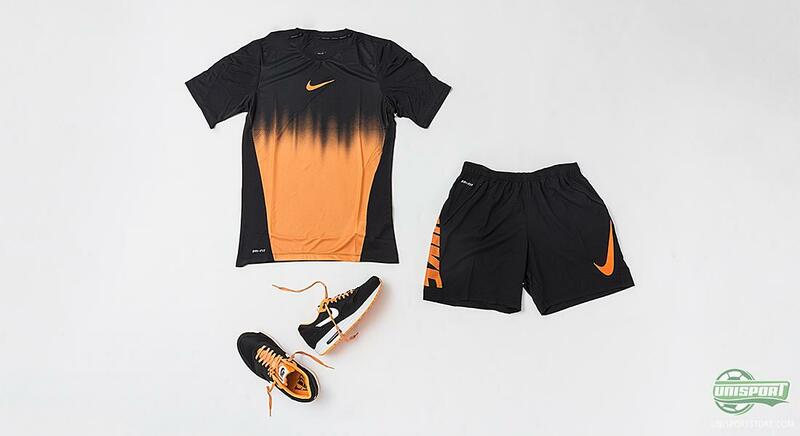 And when you have the t-shirt, you might as well get the matching shorts to give you the complete look of a pro. 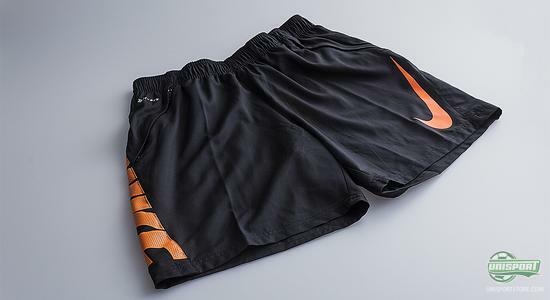 With these Nike black/orange shorts, that are also a part of the Hypervenom collection, you get a pair of quality shorts that surely will not let you down. At times we all need a brake from the football pitch, but this doesn't mean that you also have to compromise on your look. 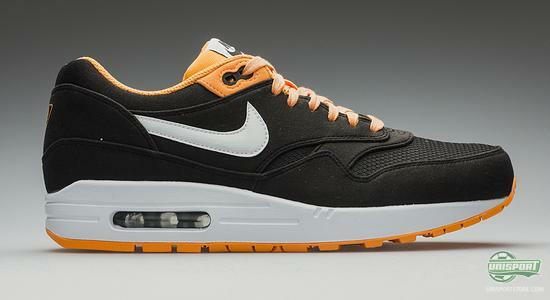 With these super hot Nike  Air Max 1 Premium black/orange you get a pair of sneakers that provide a perfect match to your Hypervenom t-shirt and the shorts. You can hereby send a clear signal that you are a person of style and that you know how to look good both on and off the pitch. Now that we are looking at the Hypervenom look, it would be wrong not to include the main event. 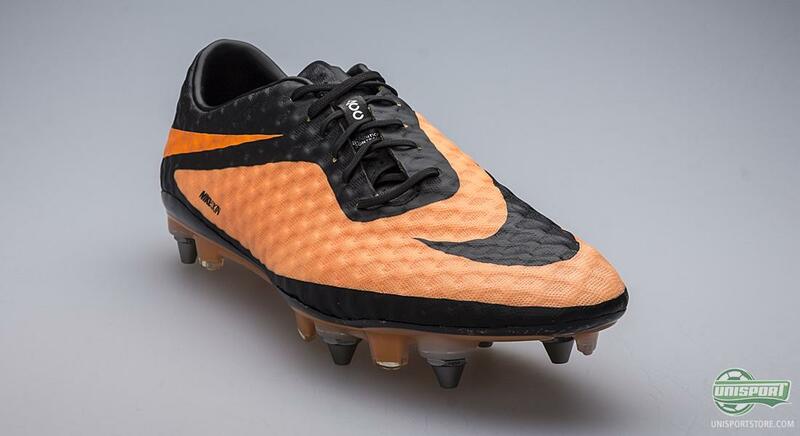 The new Nike Hypervenom Phantom is a poisonous and unpredictable boot that has already gained popularity among a long list of the big stars. 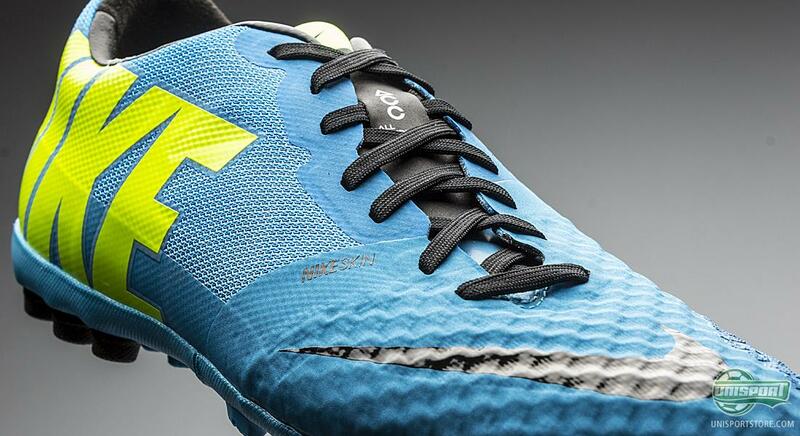 Lately we have seen Alex Oxlade-Chamberlain with the Hypervenoms on his feet, something that may very well have added to the speedy Englishman's summer feeling. It can be a little risky to expect sunshine all summer, and therefore it is also a good idea to be prepared for when the clouds take over and the temperatures drop a little. Again, Nike are ready to help you out with some delicious shirts to wear when you need a little something to keep you warm. 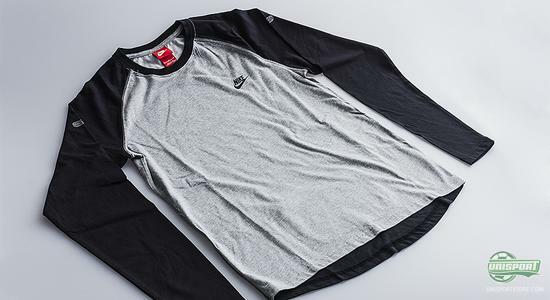 If the temperatures has just dropped slightly and you just need to cover your arms, this Nike long sleeved t-shirt is probably the best choice. 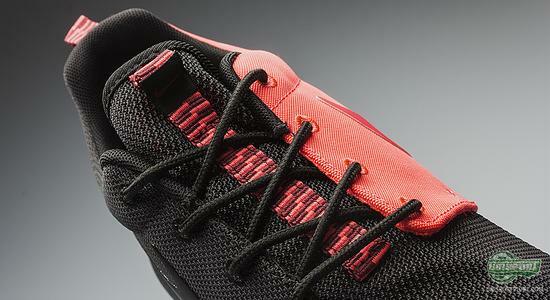 It has been optimised to provide the best possible fit and optimal comfort. Moreover, the shirt has been equipped with a zip pocket around the lower back where you can keep your phone, a few coins, key or what ever you may need. Are you looking for a little more warmth, without losing your sporty look, then this Nike track top N98 is ideal. 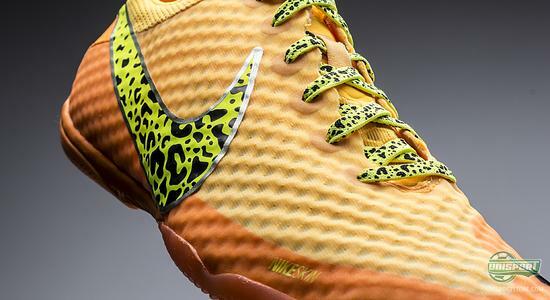 The model originates from a training collection that the Brazilian national team used for the World Cup in 1998, and since then, Nike Sportswear have continuously worked on perfecting the model. The shirt not only provides you with a sporty elegance, it will also keep you warm when the weather is not helping you out. With all of these excellent products you can be sure to stay fit together with physical activity and of course playing football all the time. If you are looking to reach your peak fitness level, there is no way to avoid a good old run, but with a pair of Nike Roshe Run this doesn't have to be a dull experience. 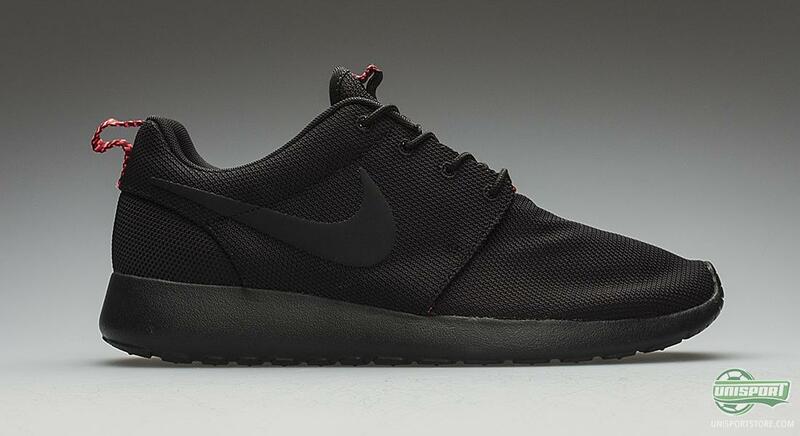 Nike Roshe Run is a running shoe that displays style, as well as spoil your feet as you go for a run around the neighbourhood or in the woods. The shoe is designed with the aim of providing maximal breath ability, together with the Phylon midsole that ensures a high level of shock absorption, as well as the Solar technology that provides support for the entire foot. With a pair of these you won't have to to stand in embarrassment and look towards the ground when your coach asks if you have been running during the summer break. 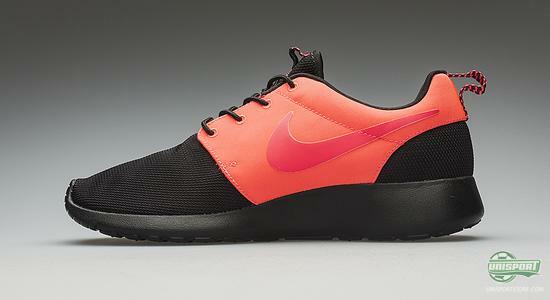 Furthermore, this shoe also makes for a brilliant everyday shoe. 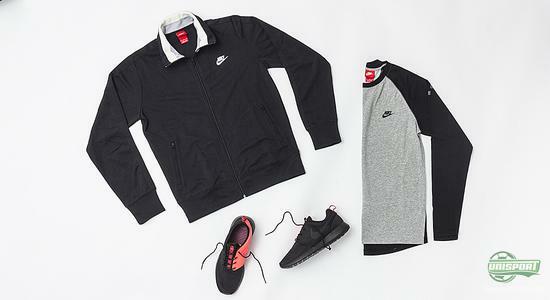 With this very special Nike collection you are able to stay active even during your summer vacation, and no matter what location you are in. You will hereby be more than well prepared for the upcoming season, and be a step ahead of your competitors; an important factor if you want the next season to be your season. 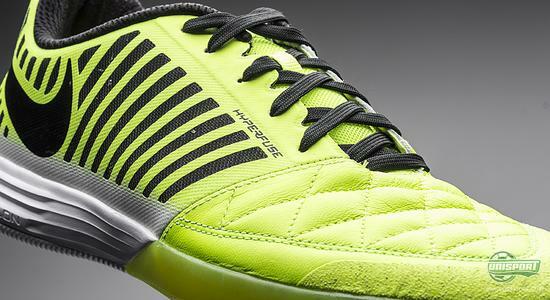 Summer is upon us, but that doesn't mean that you have to take a break from football until the next season kicks off. Are you the kind of person you still plays football all summer? And which products do you think will help you out the most? As always, feel free to leave your comment either here or on our Facebook and Twitter.